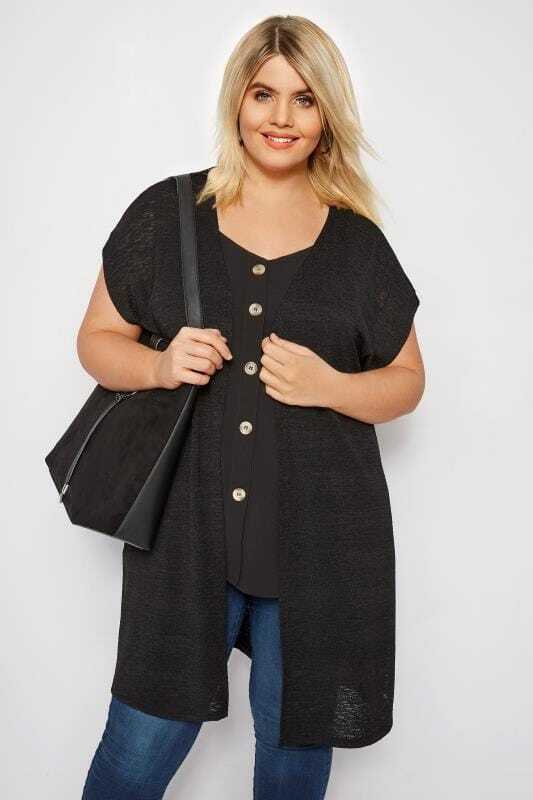 Work your way into layers with our collection of plus size cardigans and cover-ups. Available in sizes 46 to 64, this capsule ranges from lightweight to warmer options. 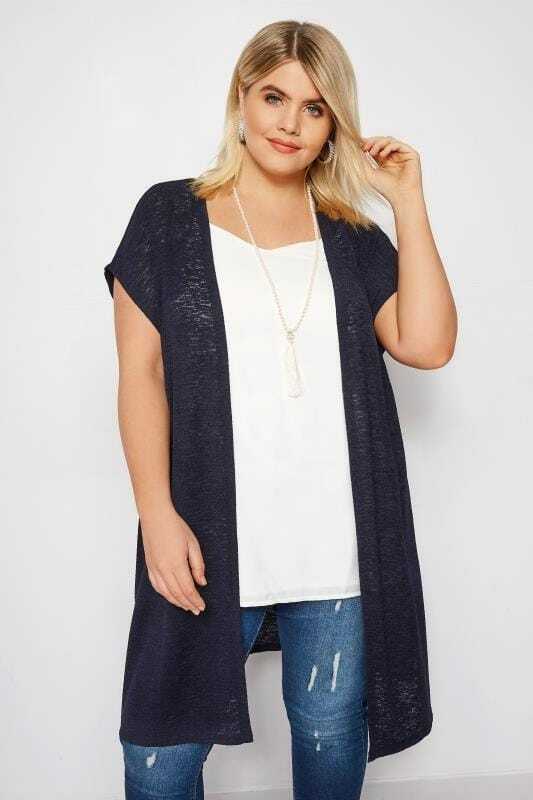 Casual dressing is made simple with jersey cardigans and knitted wraps, while your evening wardrobe gets an update with embroidered kimonos and lacy shrugs. 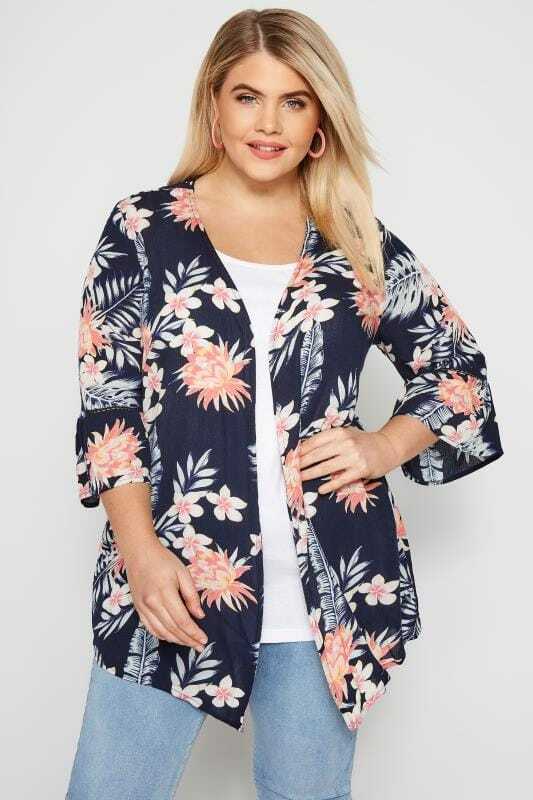 Whether you're dressing up or down, shop new-season styles below.